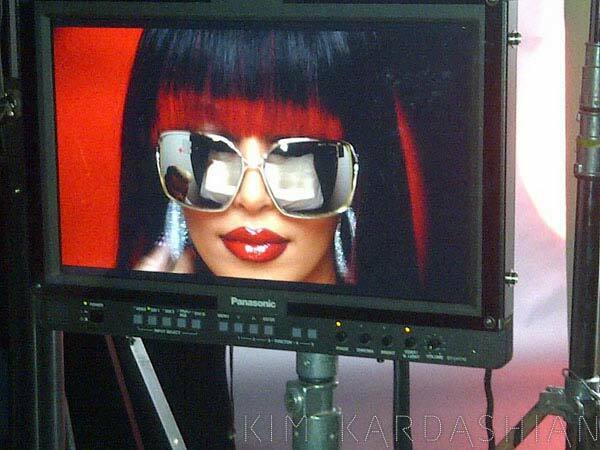 Kim Kardashian on her blog has published photos from the filming of the music video for debut track ‘Turn It Up’. Kim appeared in a luxurious white fur, her hair braided in pigtails. 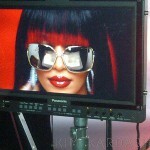 Kim said that she little nervous about this premiere, but promised to please all fans of new photos of the coming week.